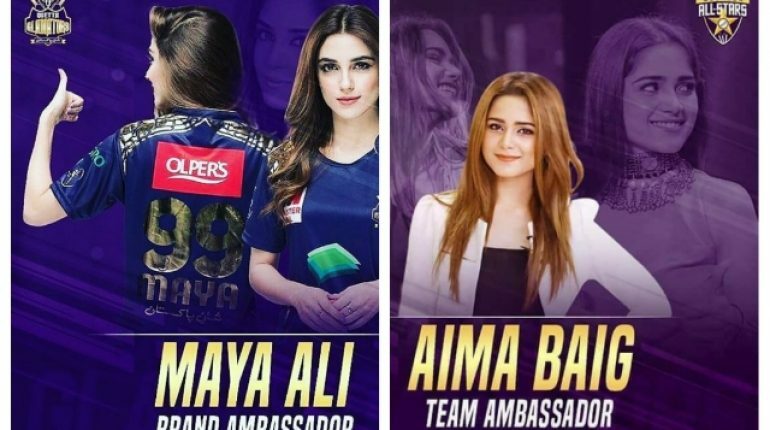 Maya Ali and Yumna Baig Supporting Quetta Gladiators in 2018! 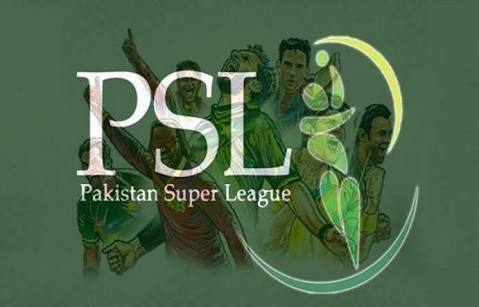 PSL (Pakistan Super League) is started in 2015 and represents high level sports. 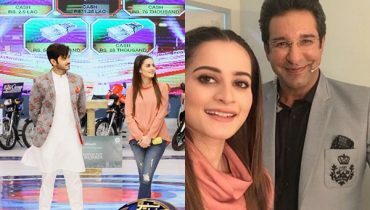 This year it is the 3rd session of PSL and comprises six teams. 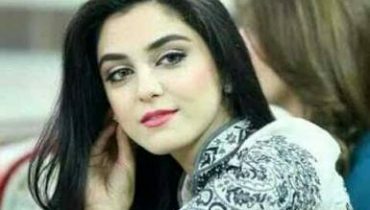 Everyone’s very excited for this league and anxiously waiting for it. 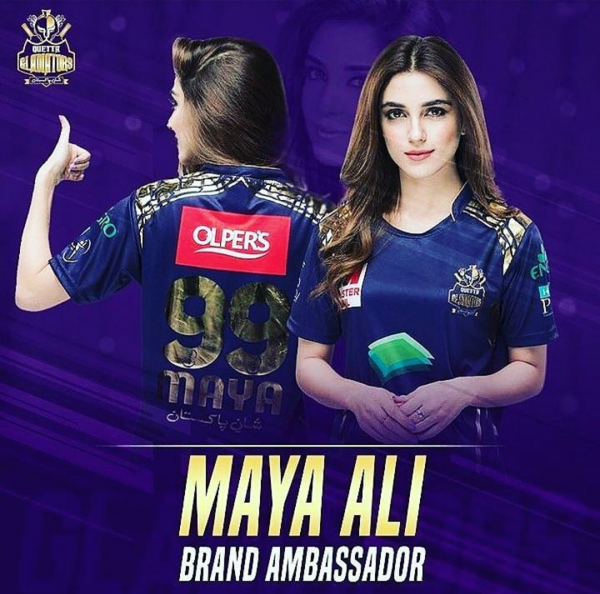 Many celebrities are supporting their favourite teams and are sharing their picture while wearing shirts of their teams. 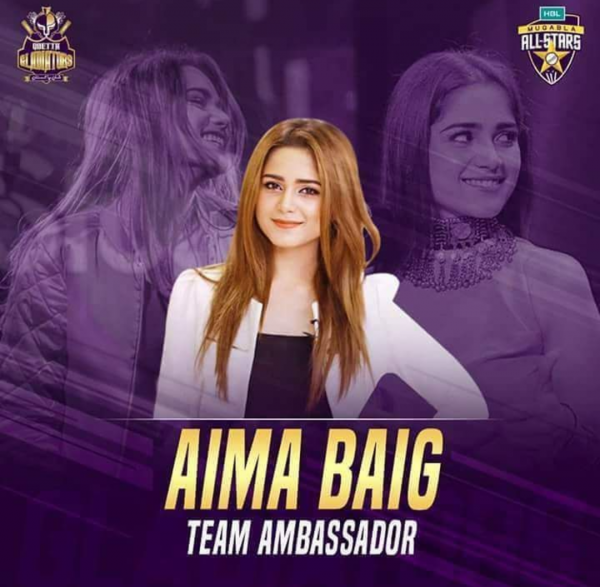 See Maya Ali and Aima Baig Supporting QueQue Gladiators in PSL 2018! 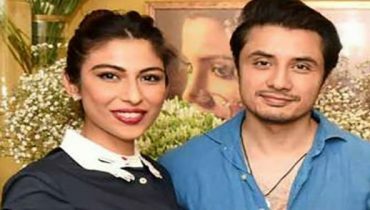 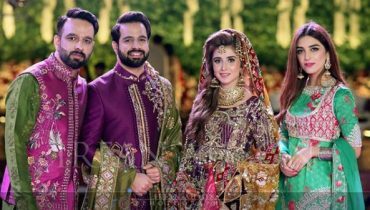 Also See: Asad Siddiqui and Zara Noor Abbas in a Recent Wedding Ceremony!